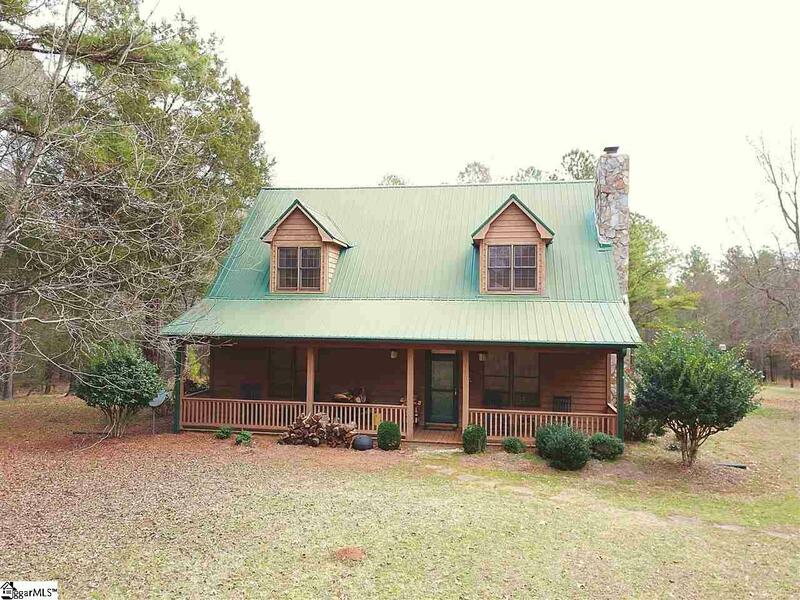 54 acres off of Hwy 81 in Calhoun Falls, South Carolina Total Available Acreage 103 Property contains a three bedroom, two and a half bathroom cabin home, and a 40X30 garage with a finished two bedroom, and one and a half bathroom loft Frontage on 15.3 +/- acre private pond, full access Located approximately one mile from Lake Russell and the Saw Mill Road boat ramp Improvements include: Main cabin (2,600 +/- SF) and Garage (40X30) Loft (1,200 +/- SF) Property consists of mature Pines and Hardwoods Excellent internal road systems Excellent hunting and fishing opportunities Purchase Price: $399,500 Dream outdoor escape. Meticulously maintained and settled just moments away from pristine lake Russell. Teaming with Ducks, Turkeys, & Deer this property is secluded but not remote. 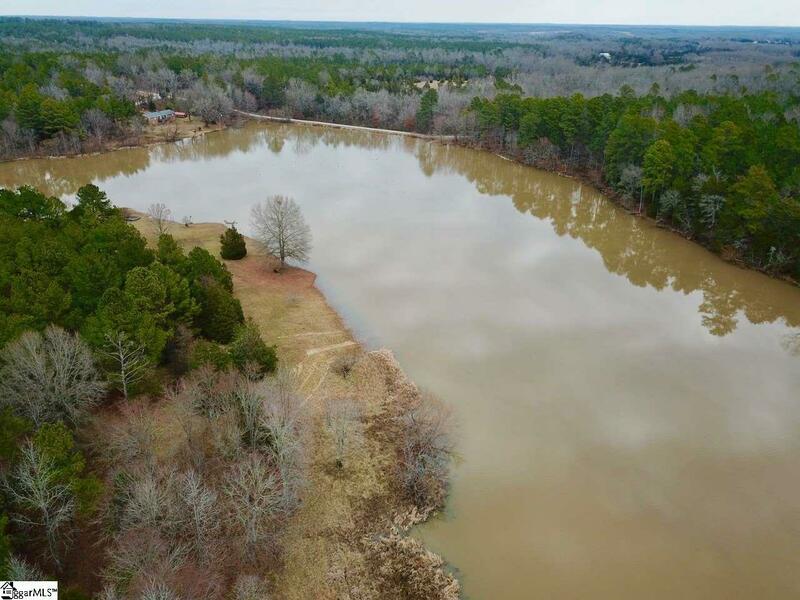 This tract is located approximately 2 miles from downtown Calhoun Falls, 13 miles from downtown Abbeville, and 25 miles from Anderson. The property has an excellent road system making access throughout the entire property very easy. The 15.3 +/- acre pond sits in the heart of the property and holds great opportunity for waterfowl hunting. A majority of this tract contains mature loblolly pines with select areas of hardwoods. Another attraction to this property is its proximity to the beautiful Lake Russell. From the front door of the cabin to the Saw Mill Road public boat ramp is approximately 1 mile. 111 Golf Course Road is a beautiful turnkey property located in Calhoun Falls, SC. The Property has been under the same ownership since 2002 and well maintained. The cabin sits on what was previously the Calhoun Falls Country Club, which was a 9 hole golf course. 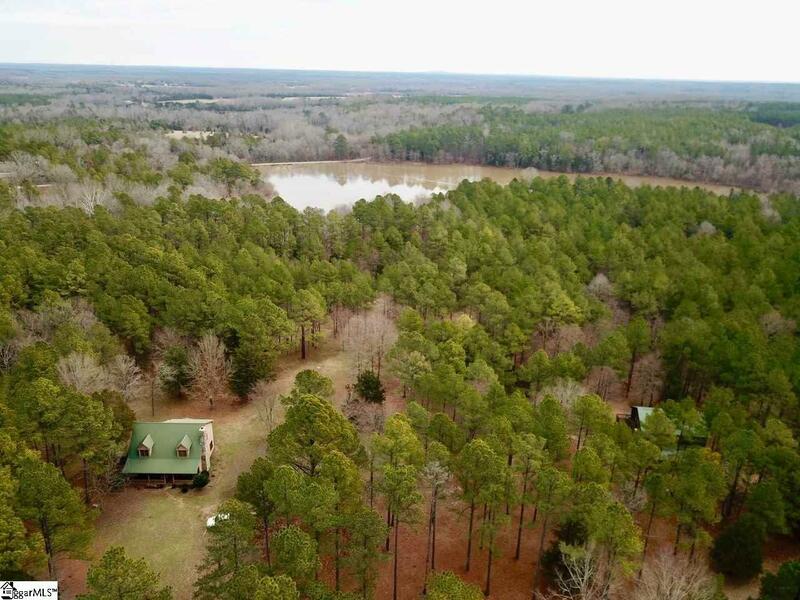 The main property is 54 acres and has direct access to a beautiful 15.3 acre private pond, a fully furnished cabin, and a 40'X30' garage with a fully finished loft. The neighboring property of 49 Acres may also be purchased. The cabin is three bedrooms, and two and a half bathrooms. It has a gorgeous rock fireplace with a spacious living area. The detached garage is 40'X30' with drive through doors. Above the garage is a remarkable two bedroom, one and a half bathroom loft with a large living and kitchen area. 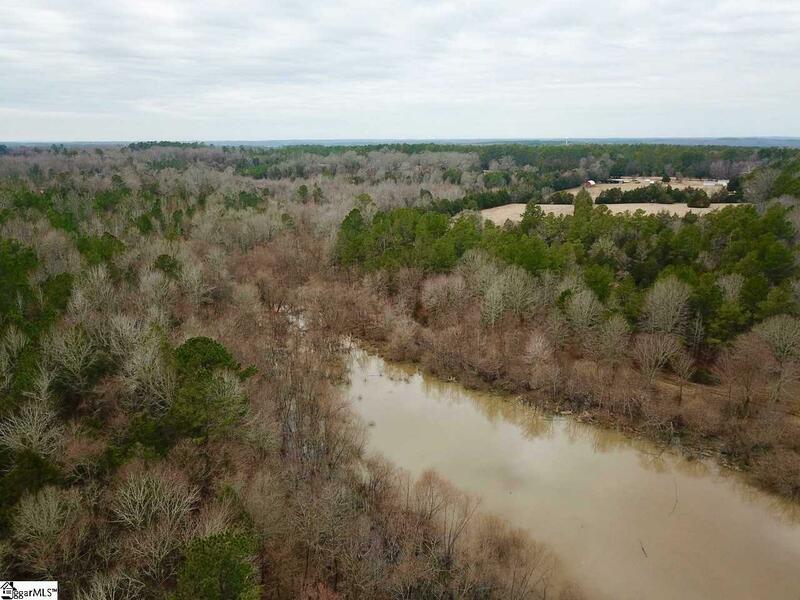 This tract is located approximately 2 miles from downtown Calhoun Falls, 13 miles from downtown Abbeville, and 25 miles from Anderson. Listing provided courtesy of Tripp Taylor of Nai Earle Furman, Llc.